A broken or missing tooth can make you lose your appealing smile and self-confidence. The hole in your mouth can make you feel ashamed to relate to the public. You don’t have to be contented with your tooth loss or decayed tooth. Dental Implants Apopka, FL, offers you a way out of your misery, by replacing the broken, damaged, or a decayed tooth with an implant. A dental implant is an artificial tooth which is designed to be a permanent part of an individual’s dentition. If done appropriately, the new dental implant will look and function and exactly like your original teeth. The implant will not move along your gum line or slip out of space. Dental Implants look and feel absolutely natural. Unless you tell someone, no one will know that you placed an artificial tooth in your mouth. If you are looking for a qualified Oral Surgeon Orlando to help you with the dental implant procedure, Dr. Ronald J. Trevisani at Lifetime Teeth Today is the perfect fit to get it done. At Lifetime Teeth Today, we are known to provide excellent dental implant and oral health care services to patients all over Apopka, Central Florida, and neighboring communities. At Lifetime Teeth Today, our aim is to help each and every one of our patients top class oral health services. We assure you of exceptional dental implants and dental care services. We will replace your tooth with an exact match. 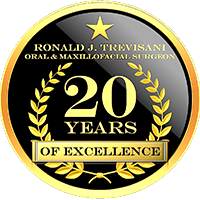 Dr. Ronald J. Trevisani and his competent team of dental experts can help replace a single tooth, multiple teeth, or even your whole teeth. You can expect an excellent result from the dental implant procedure. The dental implant procedure involves fixing a titanium post into your jawbone. The procedure is done through a process referred to as Osseointegration. This is done so as to make the dental implant remain firm with the adjacent bone, thus, creating a strong, sturdy bond. At the end of the procedure, your new dental implant will look exactly like your other teeth. Can I Undergo the Apopka Dental Implant Procedure? Before a dental implant can be successfully fixed into your jawbone, you need to have a suitable amount of space and bone integrity along your jawbone. This will help in holding the dental implant firm. At Lifetime Teeth Today, Dr. Ronald J. Trevisani and his team of qualified professionals will use state-of-the-art tools and innovative techniques to provide excellent Central Florida Oral Surgery and Dental Implants Apopka procedure. 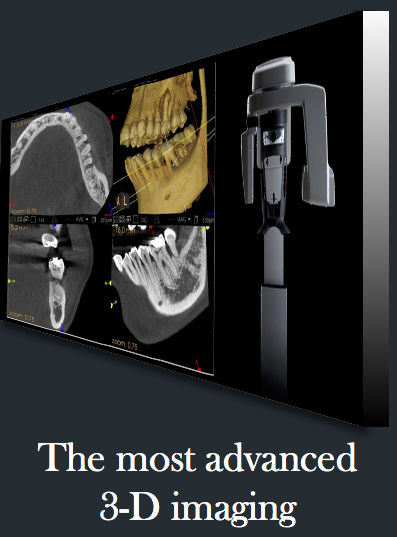 Up until now, we have been able to record a high rate of success in the Apopka Dental Implants procedure. Unlike other traditional methods of teeth replacement, our Central Florida Dental Implants procedure is very stable and reliable. You can always expect an excellent result. 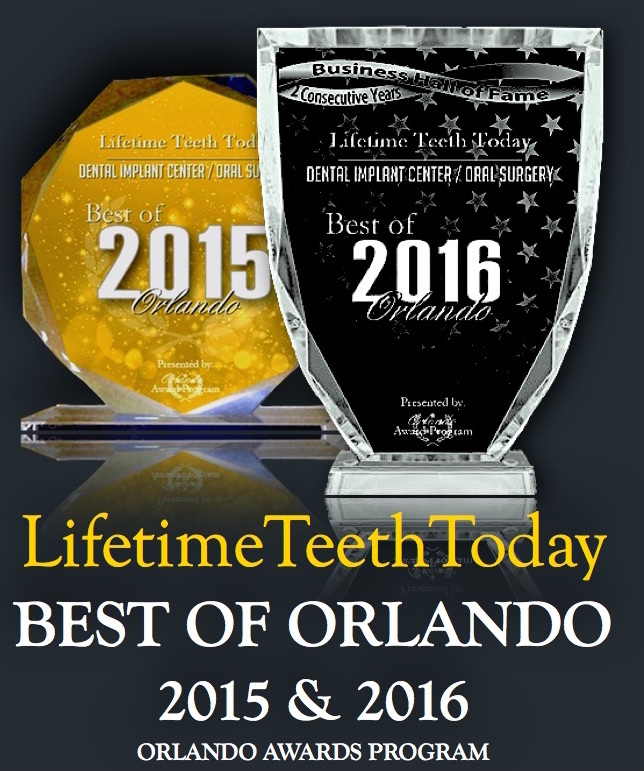 At Lifetime Teeth Today, we have a team of qualified and certified Oral Surgeon Orlando including Dr. Ronald J. Trevisani and his competent team of professionals. With several years of experience in providing dental care services, they will be able to efficiently carry out all the processes involved in the Apopka Dental Implants procedure. We also provide various advanced options such as mini-dental implants, implant anchored dentures, treatment for single and multiple missing teeth, and lots more. Do you have a broken tooth? Do you have an opening in your mouth as a result of a missing tooth? Contact us today at Lifetime Teeth Today to discuss your options. Dr. Ronald J. Trevisani and his team of qualified dentists will restore the look and function of your teeth. We guarantee you excellent dental implant procedure and dental care services.